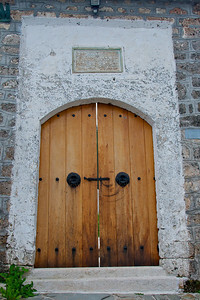 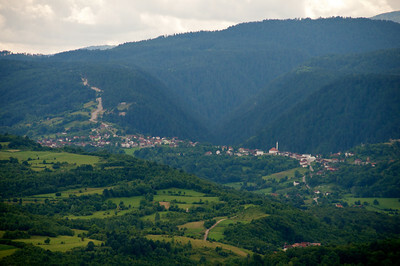 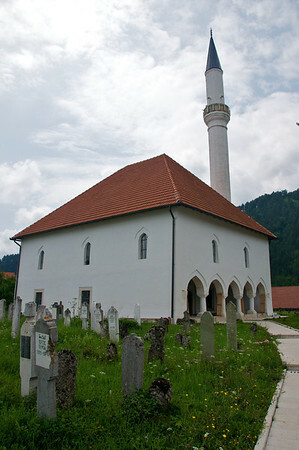 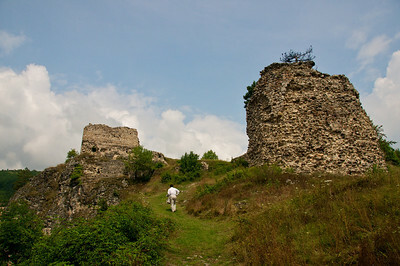 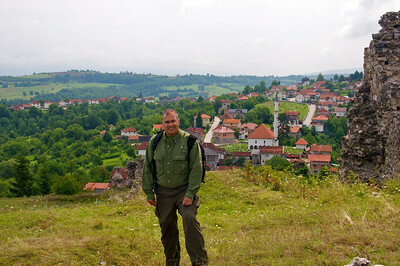 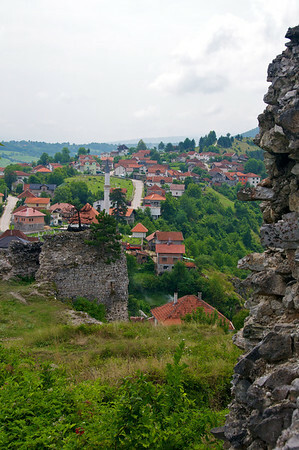 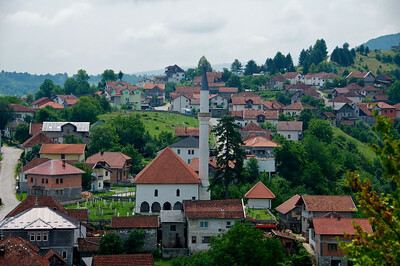 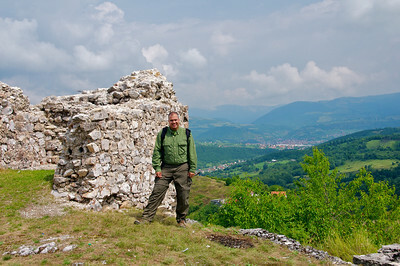 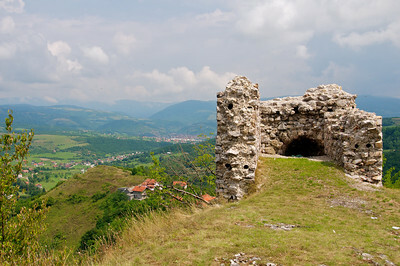 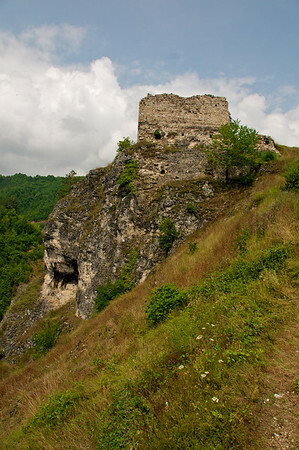 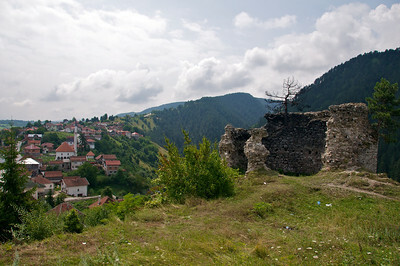 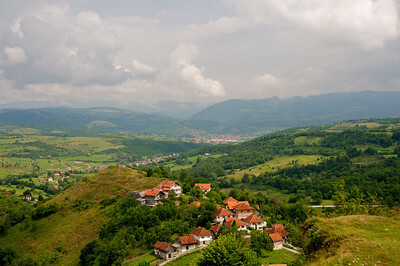 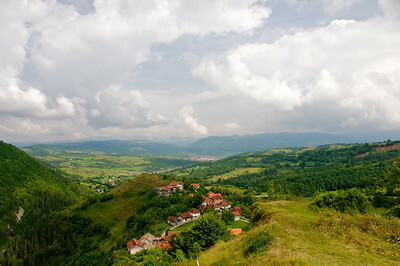 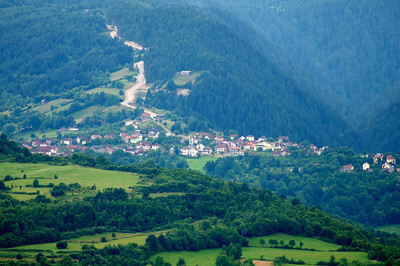 Prusac is an ancient village very close to Donji Vakuf. 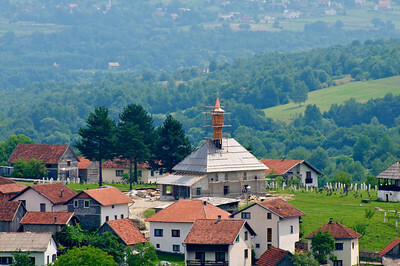 It is known for the pilgrimage called "Ajvatovica" after a 400-year old legend where pilgrims gather every June in memory of Ajvaz-Dedo. 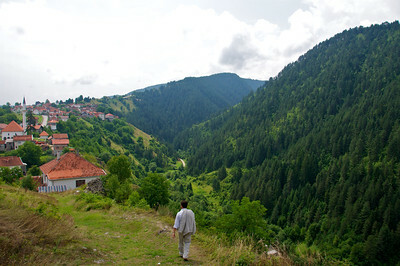 He is known for bringing drinking water to the village from a spring of the nearby mountain. 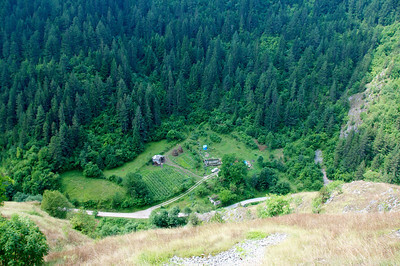 A big and long rock encountered seemed like an unavoidable obstacle to pipeline but after praying to God for 40 days and nights Ajvaz-Dedo woke up one day to find that the rock cracked in half and water started pouring through.